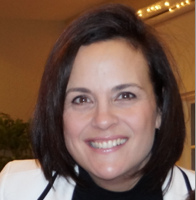 I learned about 100 Women Who Care through my sister who is a member of the Kingston chapter. I thought it was an amazing idea and knew immediately that I wanted to bring it to Uxbridge. It is such a powerful way for a group of women to help the community they live in. I hope we will be 100+ Women soon! I am excited to be part of such a group of dedicated local women. Together, through our passion and commitment, we can all make a real difference by helping those who need it most in our community. 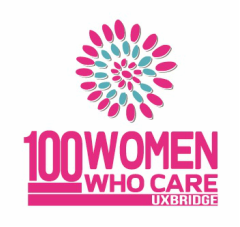 I wanted to be part of 100 Women Who Care because work and family commitments sometimes prevent me from engaging in the opportunities for community building that i so passionately believe in. This format allows me to be part of a constructive group with a goal of helping others whose membership size allows for both variety and efficiency.